Everything we serve is made fresh, prepared in a French country style, using traditional & artisanal techniques that respect the flavour and beauty of seasonal and sustainable ingredients. We serve simple and delicious, handcrafted food. Everything we serve is made fresh, prepared in a French country style, using traditional & artisanal techniques that respect the flavour and beauty of seasonal and sustainable ingredients. 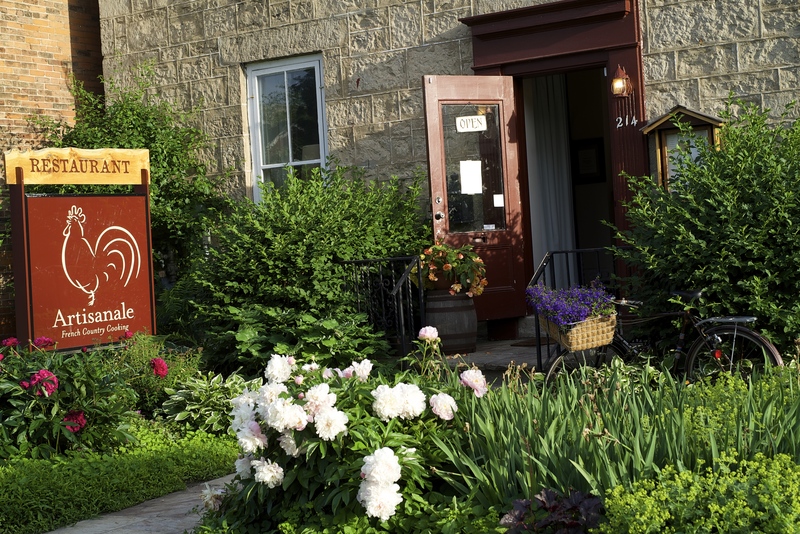 Join us in our elegant, but informal stone house in dowtown Guelph for lunch or dinner (Wednesday - Saturday), or for Sunday brunch, to enjoy the best slow food Guelph has to offer. Whether it is for a romantic dinner, a special occassion, or a family meal, we look forward to serving you. Sign up for our newsletter and we will send you news of our upcoming events and special dinners, what is new in our kitchen, and stories of our producers and artisans. 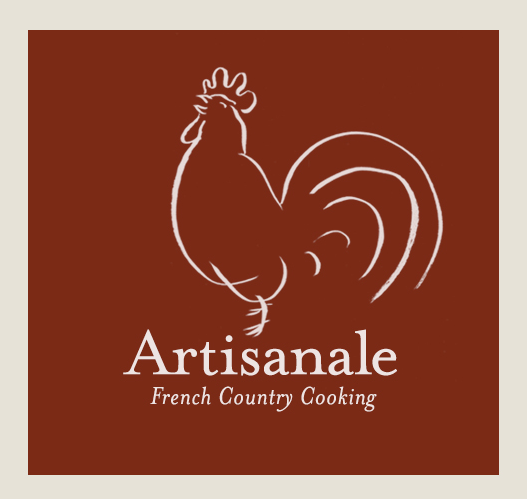 Artisanale would love to have you join us for dinner, lunch, or brunch. We are accessible and have convenient parking on the street or in the lot beside the restaurant. We even have a bike rack in front of the restaurant for patrons who come on 2 wheels through the power of their legs. If you've never been before, our $35 Prix-Fixe menu on Wednesday and Thursday evenings is a great way to have your first experience with us. We look forward to serving you! Takes reservations, Take out, Waiter service, Alcohol, Kid friendly, Group friendly, Patio, Wifi, Wheelchair accessible, Baby changing table, Corkage.